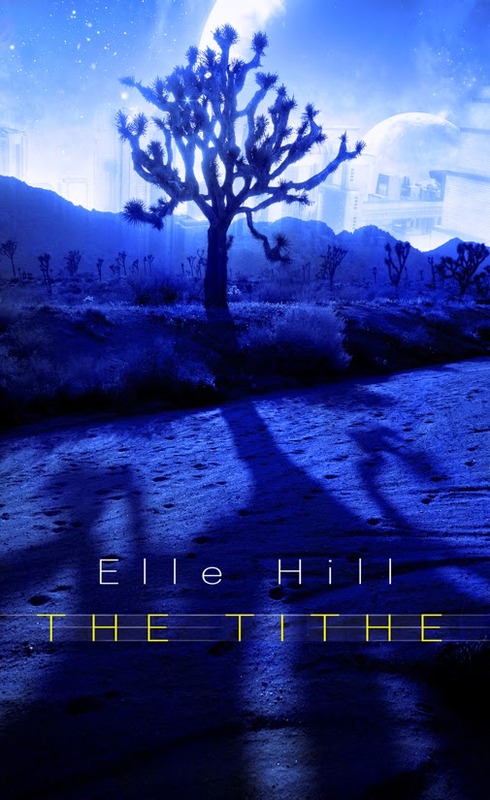 The Tithe is FREE in Time for the Holidays! I know I've been an unfortunately absentee author lately. I've been dealing with some health issues -- a beloved kitties', not mine, although as any Crazy Animal Lady can attest, I'd much rather it were me. Anyway, I'm back, and I'm bringing tidings of free-ness. I don't know for how long, but for at least a day or two, and possibly more, The Tithe is free. You may notice it's just in time for the holidays: Hanukkah starts December 16, Winter Solstice lands on December 21, Christmas lumbers onto the scene four short days later, and the following day sees the beginning of Kwanzaa. Buy a copy for you. For your mother. For your partner, your boss, your BFF, possibly your next door neighbor, the one with enough holiday lights on their house to confuse passing aircraft.